Coda Sound offers high quality, professional audio visual and production services and equipment for conferences, festivals and a wide variety of events. 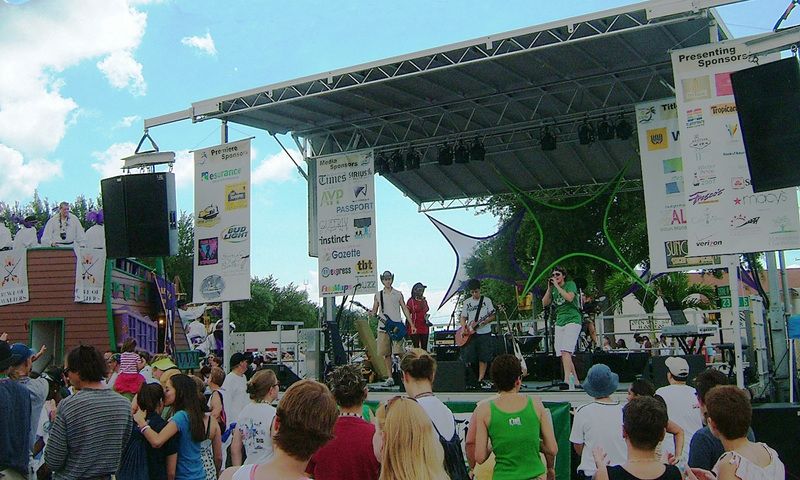 Coda Sound provides equipment and services for mobile stage, lights and professional engineering services and equipment. Coda Sound provides video projection, audio and lighting for your event such as community festivals, corporate conferences, sales meetings and more. Coda Sound provides engineering services and quality equipment for outdoor and indoor events, including press conferences, and corporate events. Coda Sound also sells JBL and Harmon/Kardon brand equipment. Contact Us for more information. Coda Sound develops and produces events and community festivals, corporate conferences, sales meetings. Flawless execution and experienced professionalism make our events outstanding. Our services include staging, mobile stage, professional sound, audio visual, lights and backline. We provide engineering services and quality equipment for conferences. We provide video projection, audio and lighting for your event. We will help you design what you need based on your desired outcome and requirements. Our production division includes stages, mobile stages, audio and lighting. Coda Sound offers its clients professional services and prides itself on providing quality service and attention to detail.